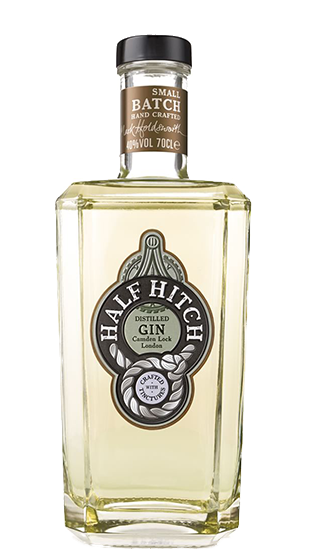 Tasting Note: The unique combination of ingredients and production processes, particularly the use of tinctures, gives HALF HITCH its distinctive colour and taste. On the nose you will discover lifting and aromatic notes of light citrus followed by spicy, fresh cracked pepper and juniper berry. On the palate, note tones of sweet orange, nutmeg and rich black tea before a long finish with lingering touches of cinnamon and fresh lemon zest.